Arashiyama is a pleasant, touristy district in the western outskirts of Kyoto. 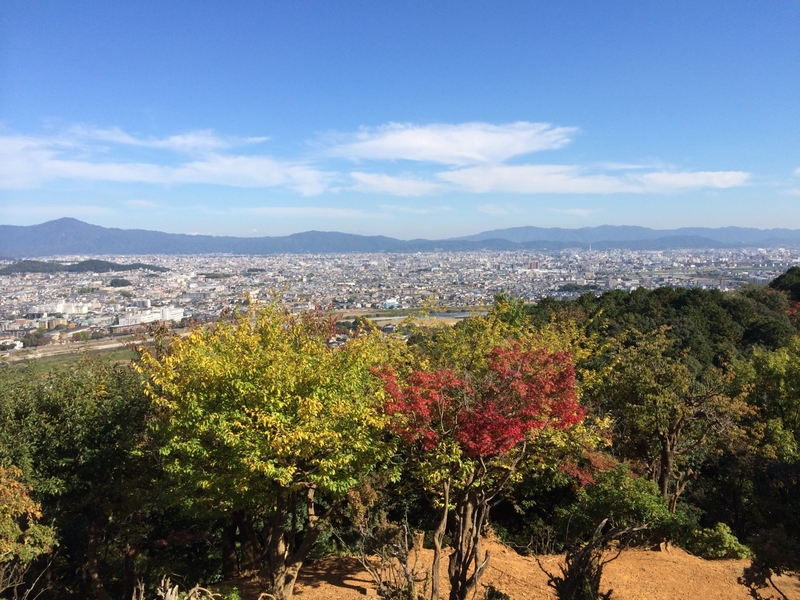 The area has been a popular destination since the Heian Period. (794-1185), when nobles would enjoy its natural setting. 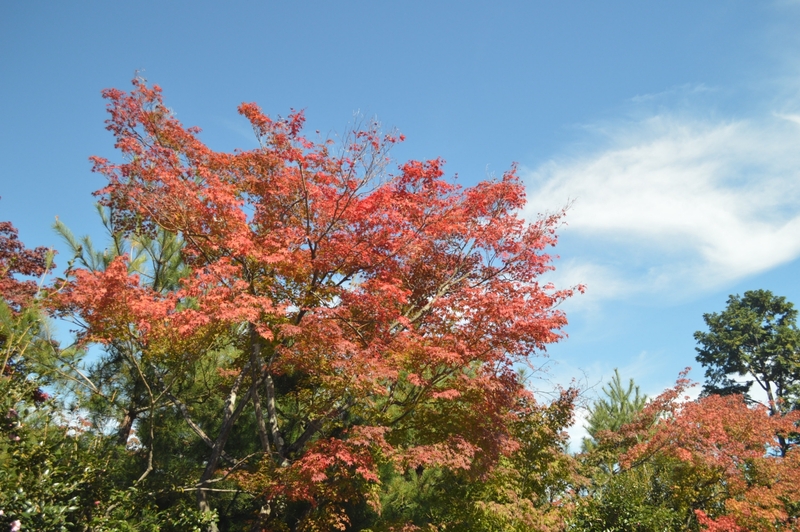 Arashiyama is particularly popular during the cherry blossom and fall color seasons. 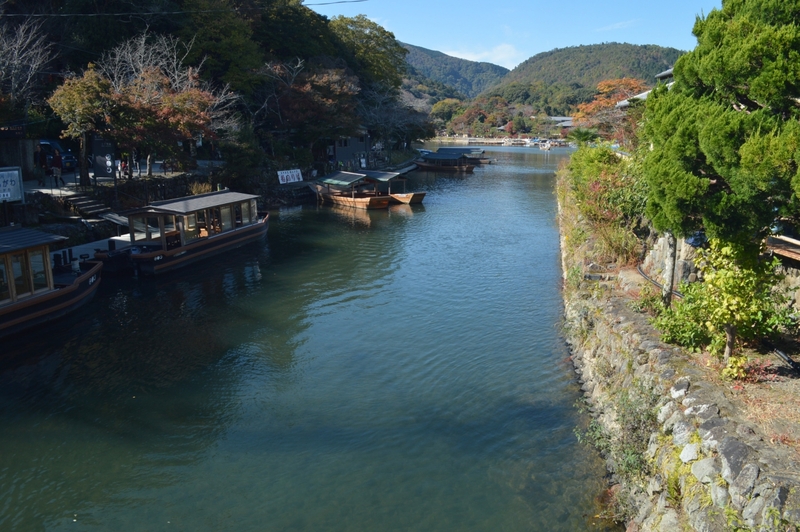 The Togetsukyo Bridge (“Moon Crossing Bridge”) is Arashiyama’s well known, central landmark. Many small shops, restaurants and other attractions are found nearby, including Tenryuji Temple, Arashiyama’s famous bamboo groves and pleasure boats can be rented here for a leisurely ride on the river. 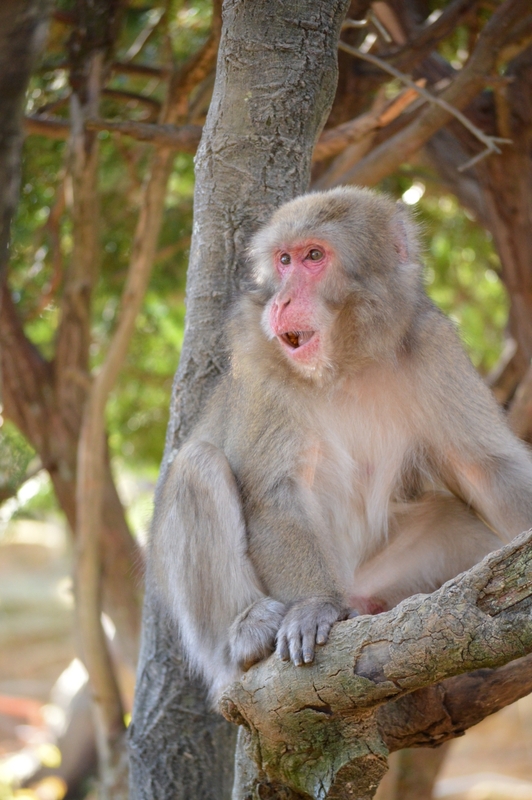 The reason for my visit was to check out the Monkey Park Iwatayama located in the Arashiyama mountains. From the entrance it’s a nice 15-20 minute walk up hill until you reach the actual monkey park where the Japanese Macaque monkeys roam freely. 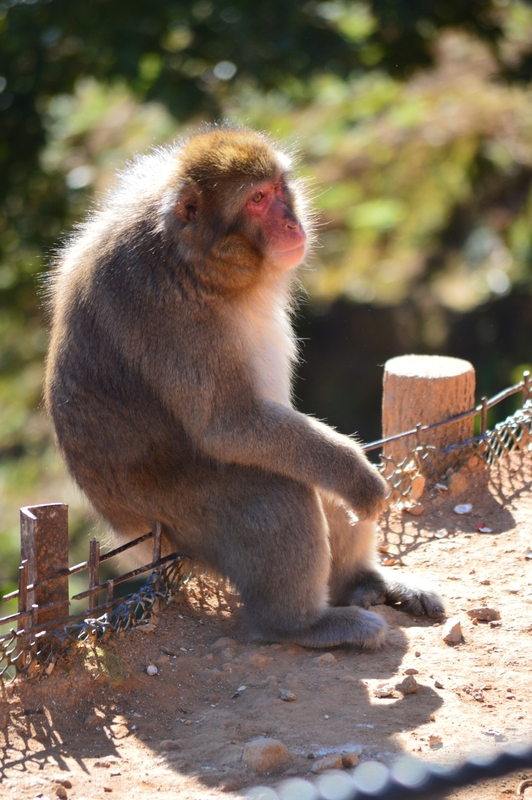 Upon reaching the summit you have a vast view over looking a panoramic Kyoto with monkeys everywhere. 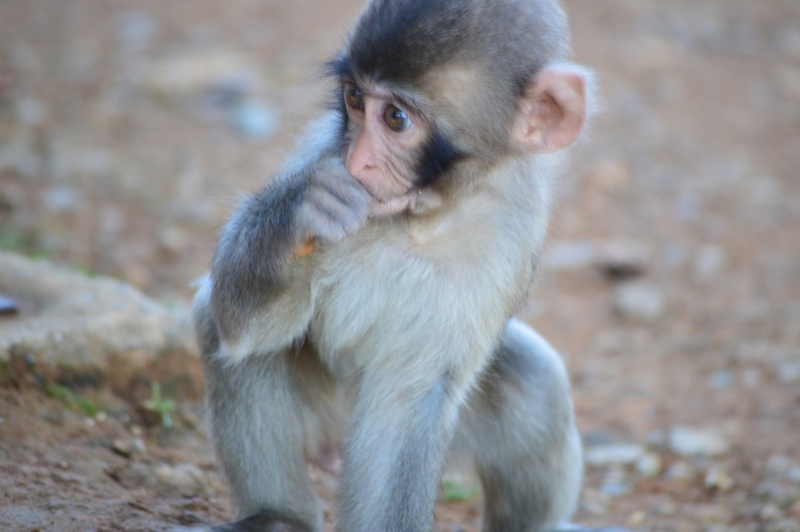 There is food available (Bags of sliced apple and banana, biscuits, or chest nuts and peanuts) to buy to feed the monkeys from a special enclosure or hut so you don’t get attacked for the food. 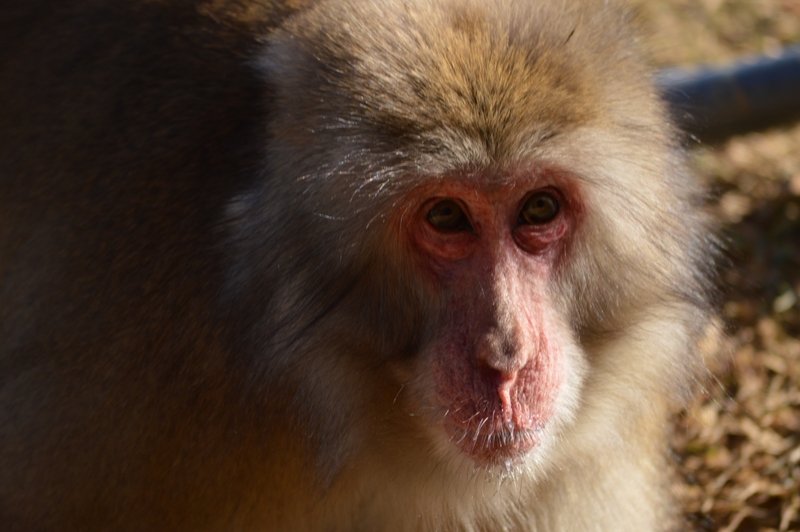 So if you wanna get close up and personal with these adorable Japanese Macaques this is the place to come. After your stroll back down the mountain you can enjoy the delights served up at one of the restaurants in town.